The 'hood with the goods. Sathorn business district can feel like Hong Kong or Singapore thanks to its mix of towering office buildings and swanky restaurants. 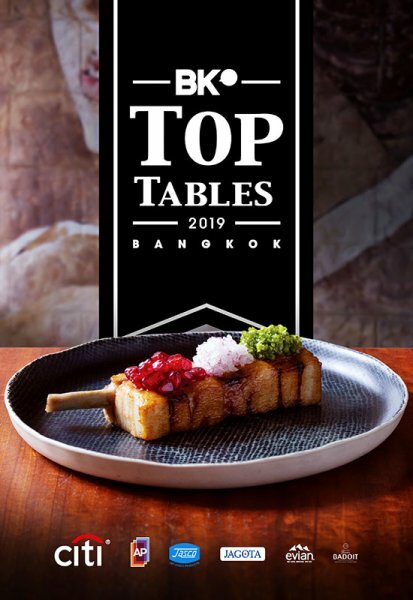 Here are the best of the best, from internationally renowned names (Robuchon, Suhring, Nahm) to hidden gems, as determined by our Top Tables 2019 guide to Bangkok's 100 best restaurants. (Steak) When French butcher Arnaud Carre opened his doors he hit upon an unbeatable recipe: well-cooked steaks at reasonable prices. Diners order in the butcher’s shop next to the restaurant before they are ushered into a dining room that recalls a makeshift French bistro. You no longer need to wait three weeks for a table, but it is still advisable to book ahead. (International) It’s transition time for Bunker. As long-time head chef, Filipino-American Arnie Marcella moves on, so does the restaurant. Tim Butler of Eat Me (Top Tables no.8) has designed the new menu of grilled shareables in league with on-site chef Lorin Janita and Nithit “Lenk“ Nithikampol. Enjoy the dishes with small-produced biodynamic wines. 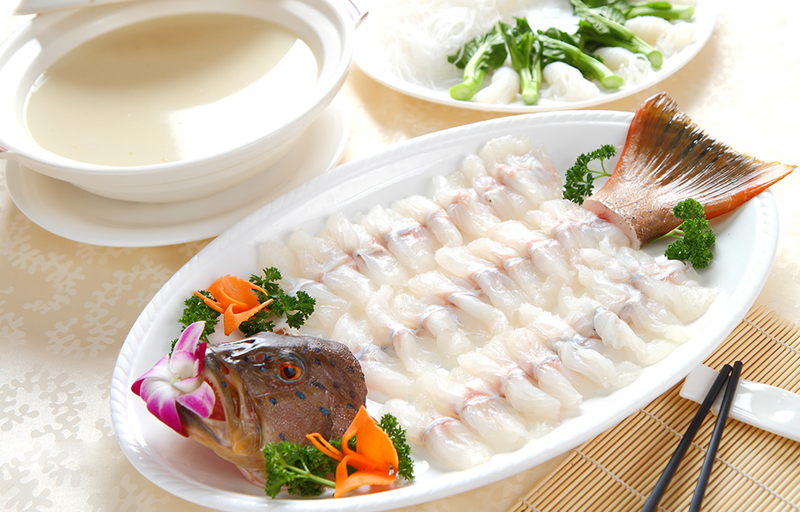 (Chinese) Book well in advance if you want to join the large Chinese families in enjoying some of the finest Cantonese cuisine and dim sum in Bangkok. Hong Kong-born chef Man Wai Yin’s (also behind Chairman and M Krub) Peking duck and oozing lava buns often steal the headlines, but the crisp pork belly and wagyu short ribs are not to be overlooked. 3/F, Eastin Grand, 33/1 Sathorn Rd., 02-212-3741, 02-212-3789. Open daily 11am-2:30pm, 6-10pm. (Italian) This downright comforting trattoria looks straight out of an Italian food movie. More important is the pizza pulled from a wood-fired red brick oven: a crust that’s wonderfully crisp yet pillowy, moist but burnt in all the right places; the zing of a good tomato base; bountiful toppings. These, without question, are upper-crust pies. (International) A new era beckons W hotel’s grand old colonial house. Chef Fatih Tutak has returned to his native Turkey, so naturally the restaurant is letting go of his Turkish-inspired tasting menus at the same time. 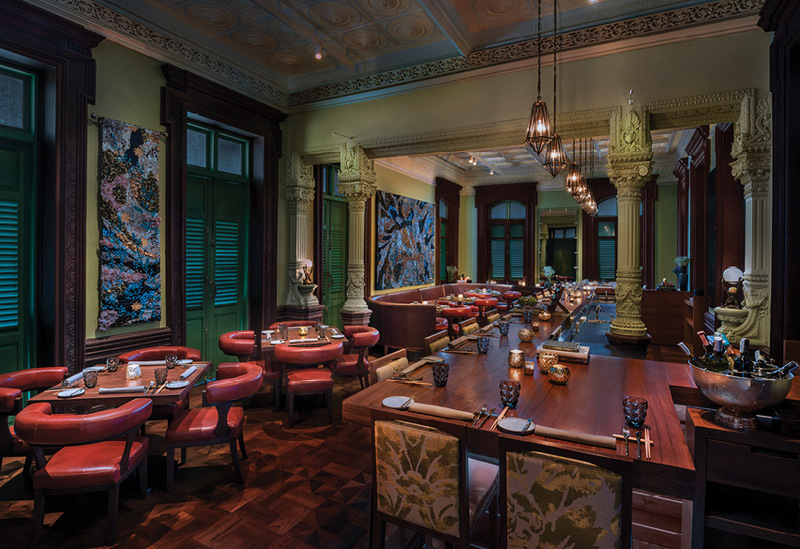 As Bangkok diners await the announcement of who’ll take over The Dining Room, its ornate-yet-contemporary surroundings remain open to enjoy traditional Thai dishes and other comfort food classics drawn from the adjoining Courtyard menu. (Thai) It feels like yesterday that chef Thitid “Ton” Tassanakajohn burst onto the scene with his contemporary reinterpretations of Thai classics and expert wine pairings. 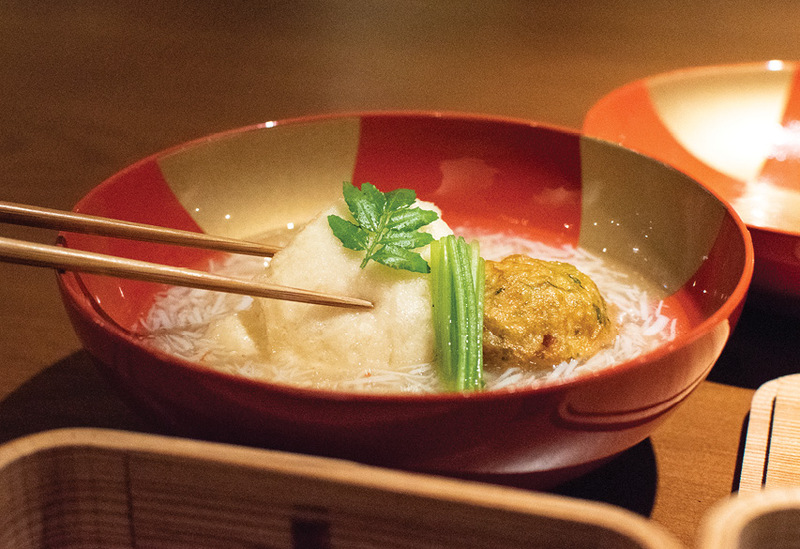 Five years have brought with them follow-up restaurants, high-profile Top Chef Thailand appearances, Michelin acclaim and umpteen business-class flights, but have done nothing to dull chef Ton’s creativity and eye for meticulous detail. 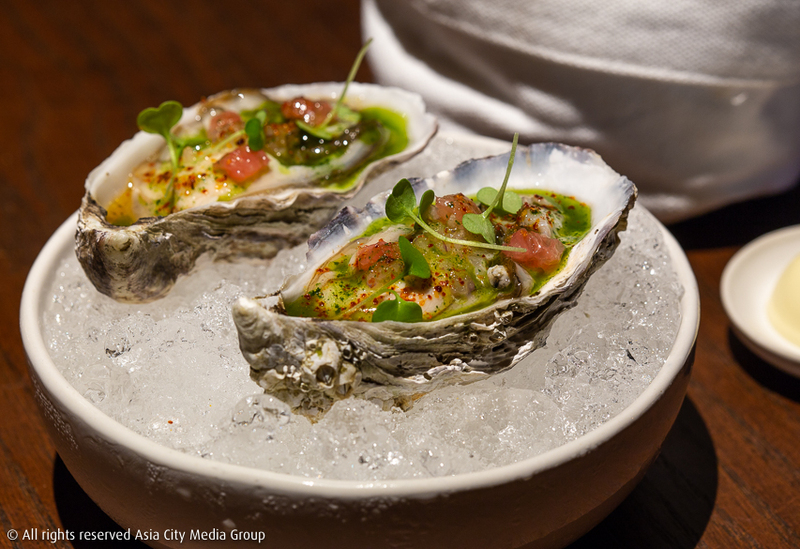 Across four- or six-course tasting menus, diners are served artful dishes that defy the humble origins of pad kaprao, choo chee curry or larb. 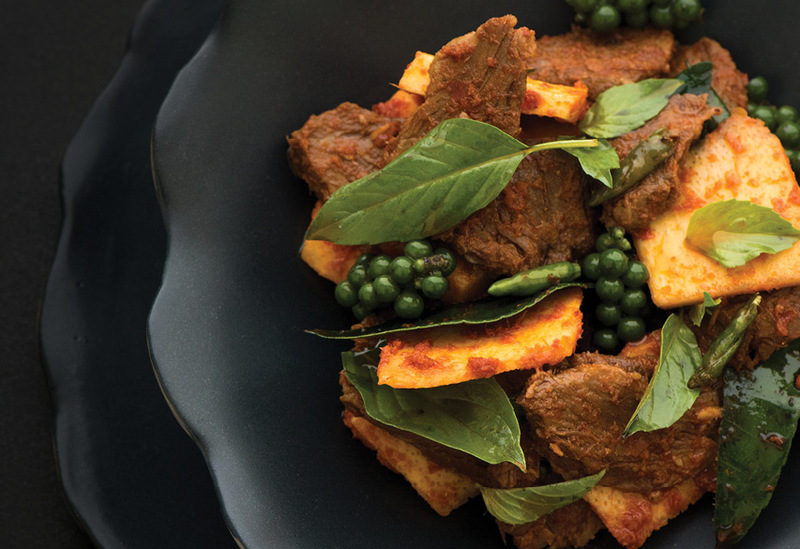 The transformations come courtesy of Ton’s highwire techniques, but the foundations are set by cream-of-the-crop local produce: squid from Satun province, mountain rice from Pai, ant larvae from the northeast. (Portuguese) While you’ll still find some of Europe’s most-prized beef cuts dry-aging in the showpiece chiller, Il Fumo has moved from upmarket steak-house to purveyor of fine-dining tasting menus. Chef-partner Nelson Amorim brings the food culture of his native Portugal while cooking on open flames using house-made charcoal. 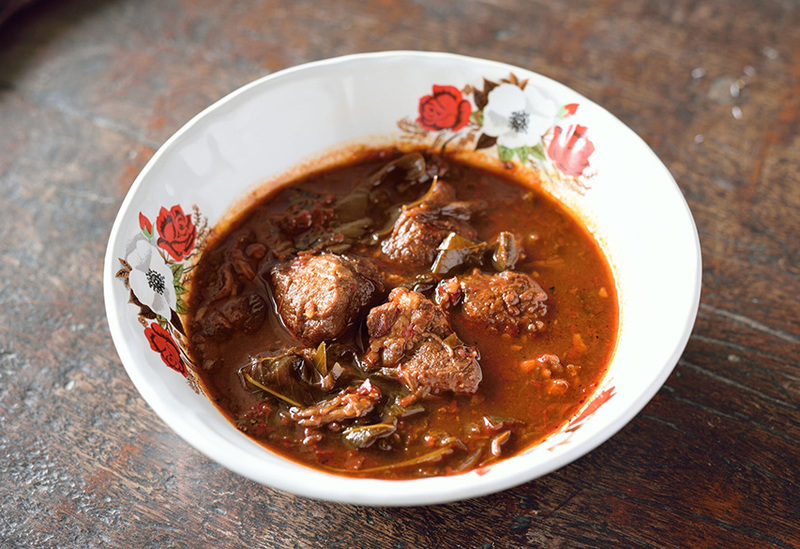 (Thai) Amid the splendor of a beautiful old mansion reinvented with bold colors and wallpapers, chef Ian Kittichai (TV personality, cookbook writer, restaurateur) constructs menus that reinvent Thai classics using premium produce. A whole Maine lobster adds protein to a classic kapraow (here made with cumin leaves, not basil), while a condensed presse of crispy-on-the-outside-moist-in-the-middle veal cheek sits in a mild gaeng kua (red coconut curry). 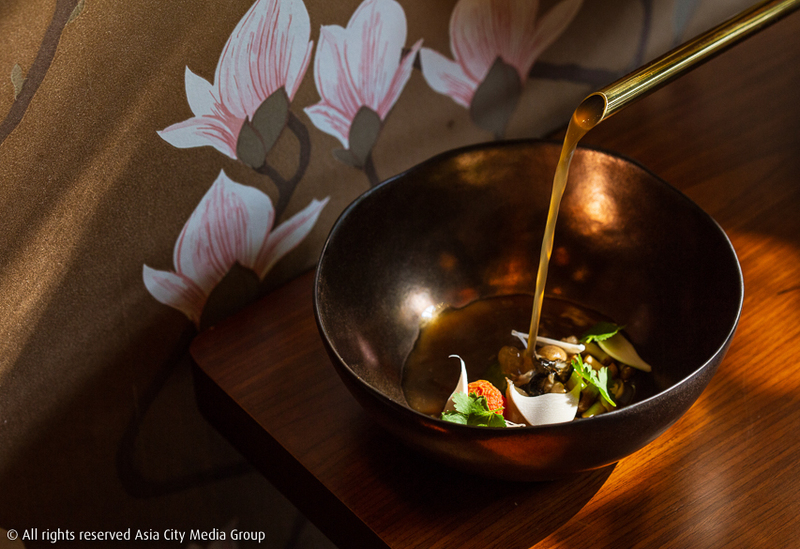 Its position in Asia’s 50 Best Restaurants makes it one of the city’s most-checked-in venues. 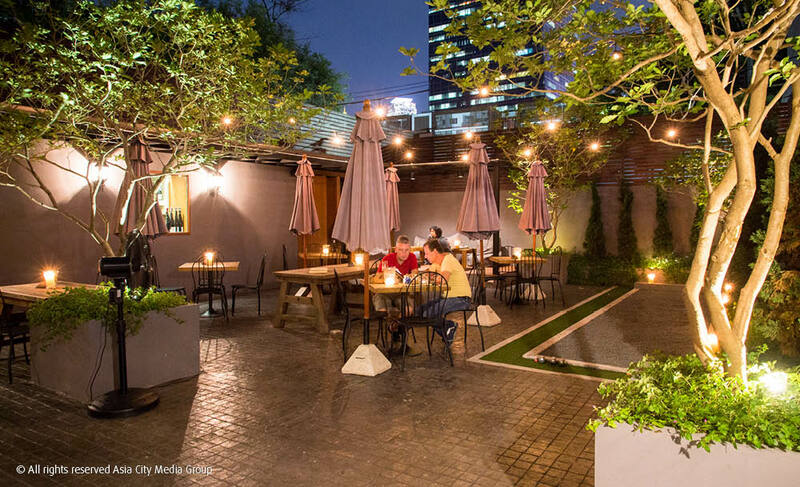 (French) The artistic Jean-Michel Lorain of La Cote Saint Jacques in Burgundy chose Bangkok as the setting for this “eclectic fine dining” experience, where top-notch culinary innovation is spearheaded by chef Amerigo Sesti. 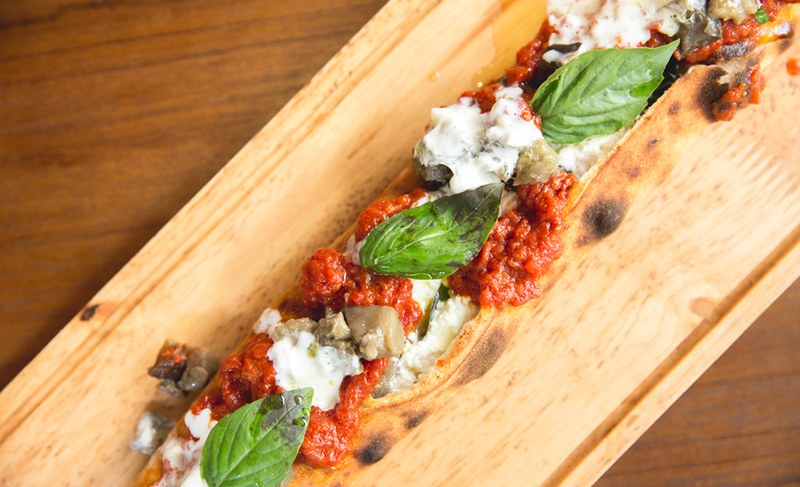 French classics are achieved while incorporating local ingredients. The dining room, run by Lorain’s daughter Marine, emphasizes a “lounge”-style feel. 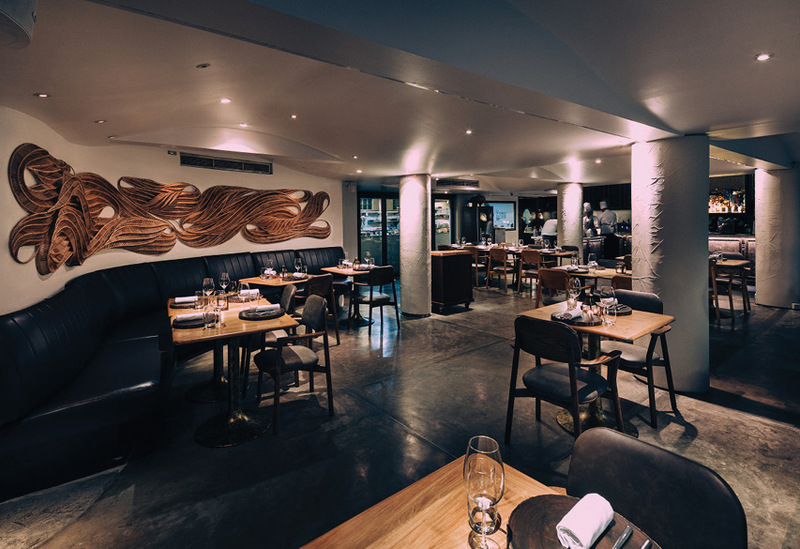 (Italian) Come the cooler months, diners flock to the cozy outdoor terrace for the pick of the bottles from the wine cellar and chef Nino Scognamillo’s rustic-yet-refined Italian cuisine. Juicy grilled meats are joined on the menu by “nonna-style” gnocchi and premium produce like Cantabrian anchovies. (Italian) Head chef David Tamburini plates up delicious pastas using fresh-fromItaly ingredients (try the Sicilian red prawns and zucchini in a sesame broth) and perfectly roasted carne—the lamb saddle with caci e ova (a classic egg and cheese sauce) is a must. 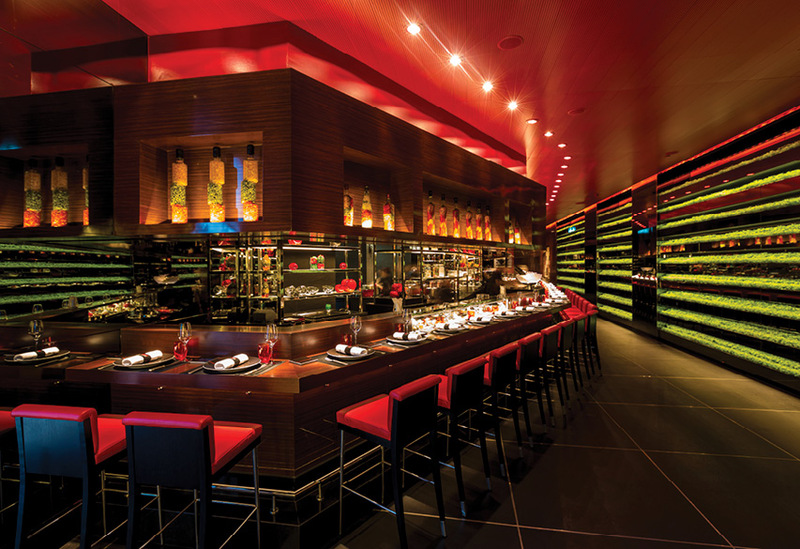 Amid these sultry and high-end surroundings, the tasting menus also feel right at home. 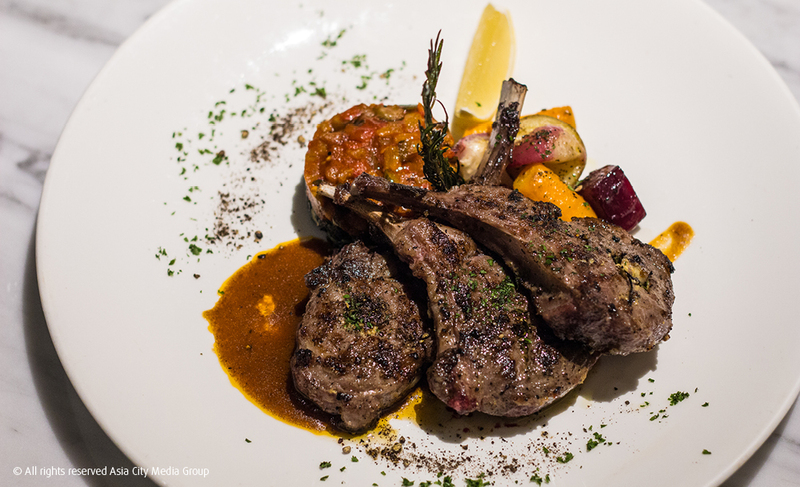 (French) From the comforts of an old house down a leafy Narathiwat soi, chef Martine Pailloux scrupulously turns out high-end Mediterranean cuisine that has French expats going gaga. 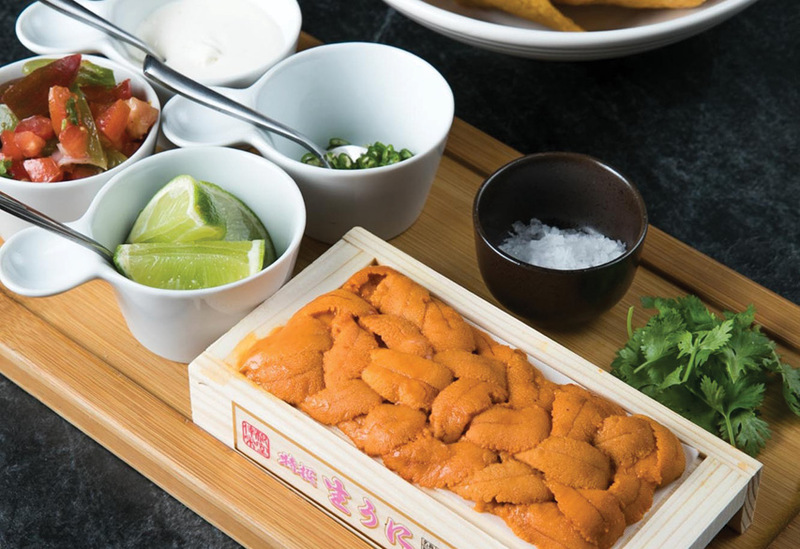 The menu is packed top-to-bottom with premium imported French and Spanish seafood to go into dishes like a classic lobster soup (complete with plump strips of lobster claw). (Japanese) Gaggan Anand, four-time winner of Asia’s 50 Best Restaurants, partners with Takeshi Fukushima (of La Maison de la Nature Goh in Fukuoka, Japan) to open a fine-dining restaurant dedicated to tofu from Kyushu. The entire experience plays out over 12 courses served around the kitchen counter, kicking off with a shot of tofu milk and a three-tier bento box (creamy yuki tofu, sesame-infused goma tofu and a millefeuille of yuba, or tofu skin) before dishes like ultra-tender Kobe beef rib-eye served suki style and fillets of sticky-sweet kinki fish topped with a tofu emulsion. (Thai) In the post-David Thompson era, new driving force Pim Techamuanvivit ensures this seasonally devout Thai fine-dining pioneer receives just as much superlative praise thanks to its bold, never-compromising flavors. Head chef Suraja “Jan” Ruangnukulkit supports Pim in her pursuit of the ultimate Thai curries, salads, relishes, soups and stir-fries. 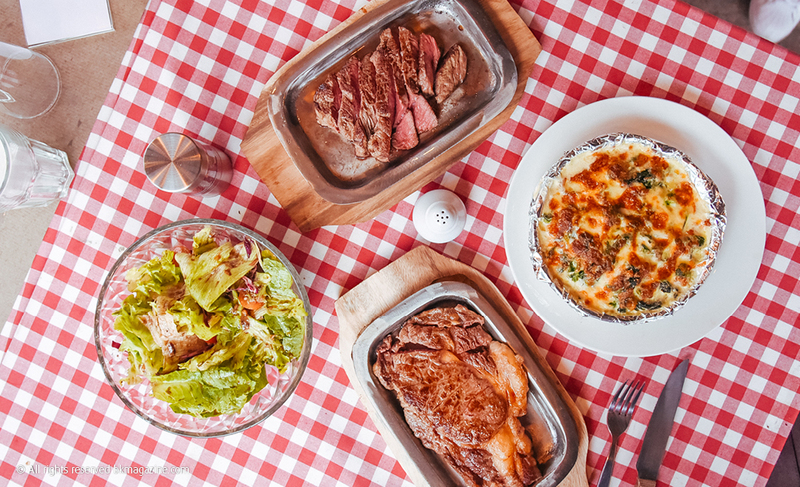 (International) The same team as Thonglor brunch spot Roast, headed by chef Johnny Liu, here goes in for cross-continental small plates that are built for sharing and unafraid of creative flavor combinations. Highlights on the a la carte menu (separated into five courses) include a butter-aged Angus ribeye and beef tartare with nduja. (French) The passing of Joël Robuchon in 2018 drew an outpouring of grief from all over the restaurant world. 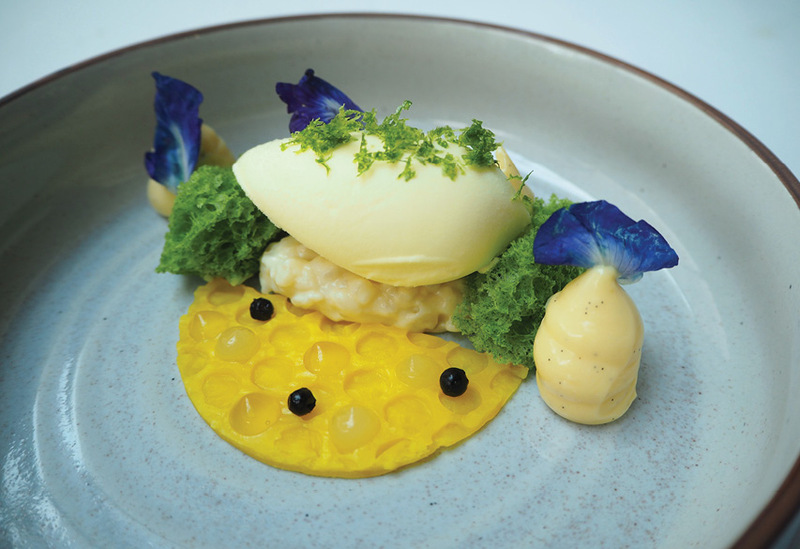 At the Bangkok outpost, head chef Olivier Limousin continues to treat us to the maestro’s exceptionally high and consistent standards for French cooking (and, yes, that mashed potato), while simultaneously leaving his own indelible mark. Luxurious ingredients star in Gallic food that's refined without losing its heart. That might mean steak tartare coated in Perigord black truffle shavings on a bed of baby mache leaves; Sologne Imperial caviar in a lobster jelly; or a Challans duck breast and foie gras duo served with Robuchon’s super-silky, buttery mashed potatoes. Not many places in town do fine dining quite like here. (Thai) A former Sra Bua understudy (Sujira “Aom” Pongmorn) gets backing from one of the most creative restaurateurs in Bangkok (Fred Meyer of Issaya and Namsaah Bottling Trust) and wins a Michelin star in her first year of business. Aom reinvents fermented beef salads, crab fat dips, grilled pork neck and spicy-sour soups as delicate tasting portions that compete with the top tier of Bangkok dining but at a surprisingly low price. Teetotalers will find a local tea pairing, though the wine list and extensive pairing option is also superb. (Italian) This welcoming Sathorn back-street institution makes the most of its incredible produce. Aside from a la carte, chef Stefano Merlo’s tasting menus offer a fun, interactive version of Italian fine dining, pairing dainty creations like a burratta-stuffed tomato caprese salad with heftier meat and pasta plates, including darnnear the best lasagna you’re likely to find. 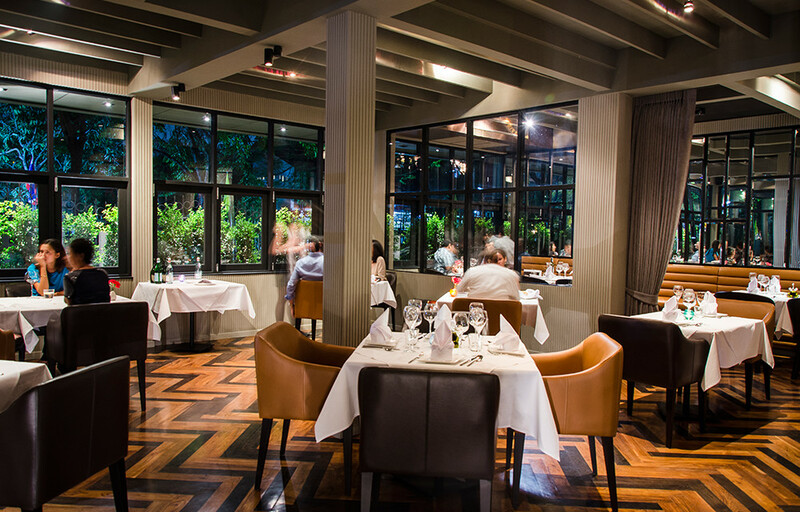 (Italian) Dating back to the ‘80s, Sorrento is one of Bangkok’s oldest names for Italian food, long before everyone became an expert on authenticity. Saving it from closure, Diageo World Class 2015 winner Pongpak “Ton” Sudthipongse and his partners keep the emphasis on grilled meats and the signature cacio e pepe pasta made in a cheese wheel. Reinvented classic cocktails are also well worth your while. (German) German twins Thomas and Mathias Sühring redefined the fine-dining landscape with their meticulously presented German tasting menus served amid sophisticated yet inviting environs. The years since Suhring's 2017 debut have only seen it move from strength to strength. Most guests opt for the "Sühring Erlebnis," a tasting menu of three "Chapters" and over 10 individual courses that play with traditional German comfort food. 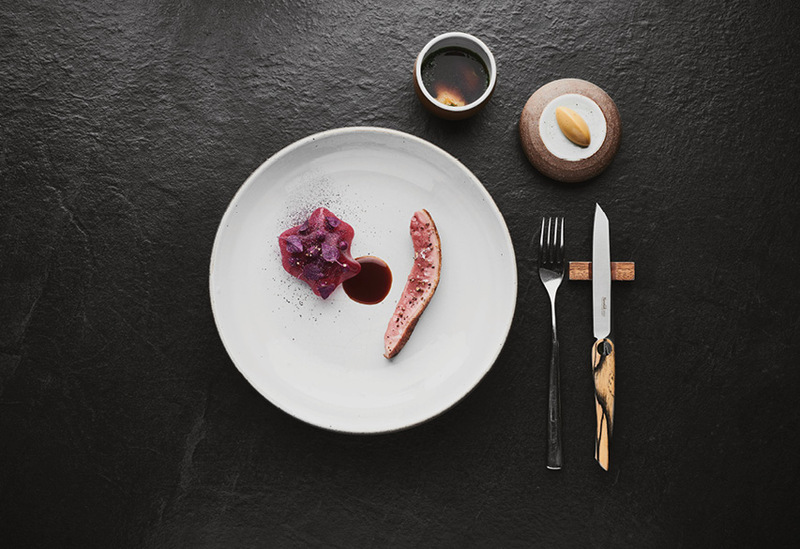 Whether it's a northern specialty of corned beef, beetroot and pickled herring, or a comic reinterpretation of the classic "currywurst" sausage, immaculate plating finesse and extraordinary produce explain why the brothers picked up two Michelin stars.